Fayetteville Mayor Nat Robertson said the airport was due for renovations that will allow it to be more competitive with other communities in the Southeast. The first phase of a planned $17.6 million terminal improvement project at a North Carolina regional airport is set to begin. 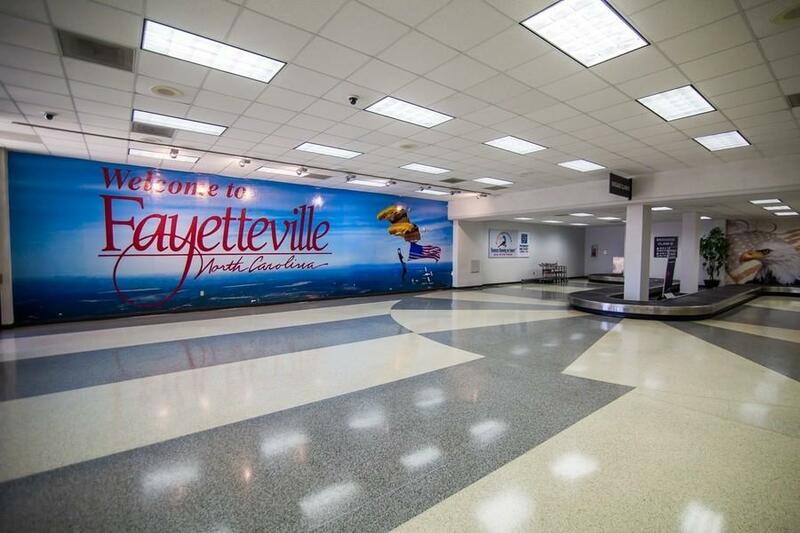 The Fayetteville Observer reported that a wall-breaking ceremony was held Nov. 14 at the Fayetteville Regional Airport, with Airport Director Bradley Whited placing the start of construction at "any day now." The first phase of the project is slated to finish in July 2019, with the second phase scheduled to begin that fall. He emphasized that no taxpayer money will be used for the project.